Webticari Stores Programme has been developed for the firms working only and multiple section sense. It gathers Retail Sale stores, Wholesale sale unit, E-Commercial and Head office of your company. You can follow your all units only or group and access the result and the data easily through this specificity. You can follow your actions quickly and stores sale performances. 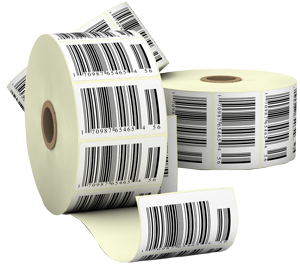 You can define the barcode to many stocks at the same time, print the label, do the inclusive of VAT actions through the general stock actions specificity. You can accelerate your actions during the sale and taking the report by gathering the stocks under the stock groups or special codes. The product drops to the box during the sale when it reads the barcode and there is no finding product chaos. You identify the products free barcode and complete the loss barcodes quickly through advanced search specificity of Webticari. You can see the endorsements momentary and arrange the stock levels through Online Integration. You can follow the receipts&expenses section-based, apply the different prices for each stores. 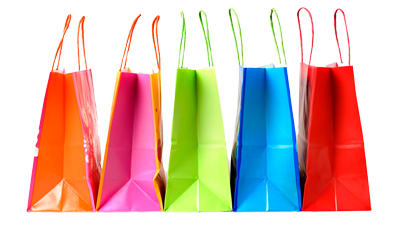 You can forward the coming sales from the stores and the locations with E-Commercial Module. You decrease the business cost without investing high-cost Data Processing whenever you open the section through web-based specificity. Ewerywhere can be your section that you can access the internet. All shipment between the head and the stores is audited, the shipment sale reminder stock informations of all stores are evaluated together. Webticari is a web-based finance programme. 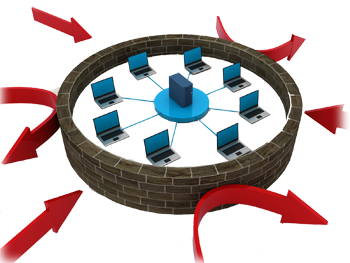 You don' need to invest the server investment, you can dispute the situations of the stores momentary. You can enter the store forward waybill and invoices by hand. You can create them with the portable terminals or barcode readers with the entrance and barcode-portable-terminal transfers practically. The most effective current account and accounting following happen through real time current account and accounting integration of the head forward invoices. It provides to take the customer informations detailed and fast, perform the spot sale action fast and correct. You can follow the amounts that will be passed in the next period by defining the bank installment card definitions. The discounts in the stores are reflected during the action instantly. You can provide that the sections sale from the separate prices. You can make the endorsement following the stores momentary, hourly and daily. You can do the stores daily cash box actions. 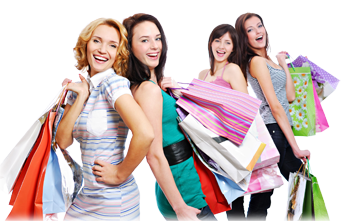 You can provide that the sales are done cash, credit card and shopping/gift card. You can inform your customers about everything with SMS or E-MAIL. You can see the points by arranging the discount card to your stores. You can take the momentary graphic report. You can print the invoices directly with the cash register pos integration. You can do the stock, color, size and unlimited group definitions. You can watch more than one section momentary endorsement.